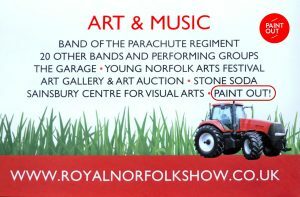 Paint Out‘s plein air art events and exhibitions in Suffolk, UK, including Sudbury and other future Suffolk towns and locations. 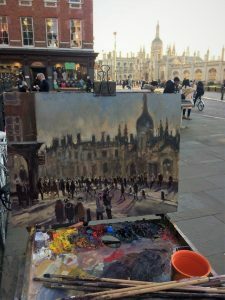 Paint Out‘s plein air art events and exhibitions in Norfolk, UK, including Great Yarmouth, Holt, Norwich, Wells-next-the-Sea and other North Norfolk coastal towns. 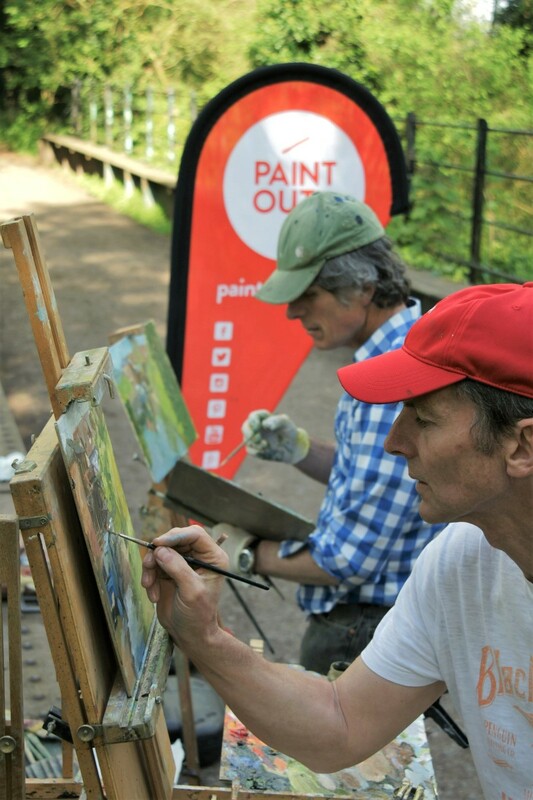 This year, Paint Out Norwich will provide a finale to the Paint Out Norfolk Gardens series which will have taken place May-October, through the year’s changing seasons, light, and colour. A new one-day event is taking place – Paint Out Great Yarmouth on 1 September, from Seaside to Quayside, in collaboration with Norfolk Museums Service and particularly the Time and Tide Museum’s event ‘Drawn to the Coast: Turner, Constable, Cotman‘ which explores the identity of Great Yarmouth and its surrounding landscape through the artwork it has inspired. Apply here. North Norfolk coast plein air painting competition. 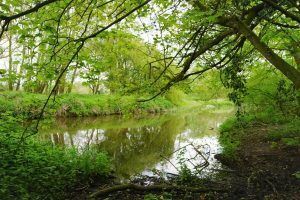 Since 2015 this event has seen workshops, demos, beach public paint outs at sunrise, Buttlands exhibition, day trips to neighbouring towns such as Blakeney, Burnham Market, Brancaster Staithe etc. Apply here or more information about our long-running Wells events. Paint Out Great Yarmouth takes place on 1 September 2018, on the East Norfolk coast, during ‘Drawn to the Coast: Turner, Constable, Cotman‘ which explores the identity of Great Yarmouth and its surrounding landscape through the art work it has inspired. J.M.W Turner and John Constable, Norwich School of painters such as Joseph Stannard, John Sell Cotman and John Crome were all drawn to paint here. Now you can too! Our one day, two sessions, open-air art event celebrates the practice of en plein air painting and ends with a PV of the artworks created on the day, and week-long exhibition. Paint Out is thrilled to be working with the Norfolk Museums Service and particularly the Time and Tide Museum to bring artists the opportunity to paint some scenes from Great Yarmouth for this one day event and display of them in a museum setting for a week, at the same time as such renowned painters Turner, Constable and Cotman are being exhibited to the general public. Paint Out Great Yarmouth gives artists the chance to retrace the steps of Turner, Constable and Cotman, taking inspiration from the artworks on display in the exhibition, allowing them to create their own contemporary scenes of Great Yarmouth life which will be displayed in the museum during the final week of the ‘Drawn to the Coast’ exhibition run. 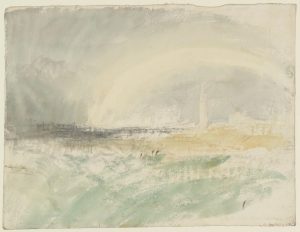 Drawn to the Coast: Turner, Constable, Cotman. Exhibition open at the Time and Tide Museum until Sunday 9th September including works from the Paint Out Great Yarmouth event. 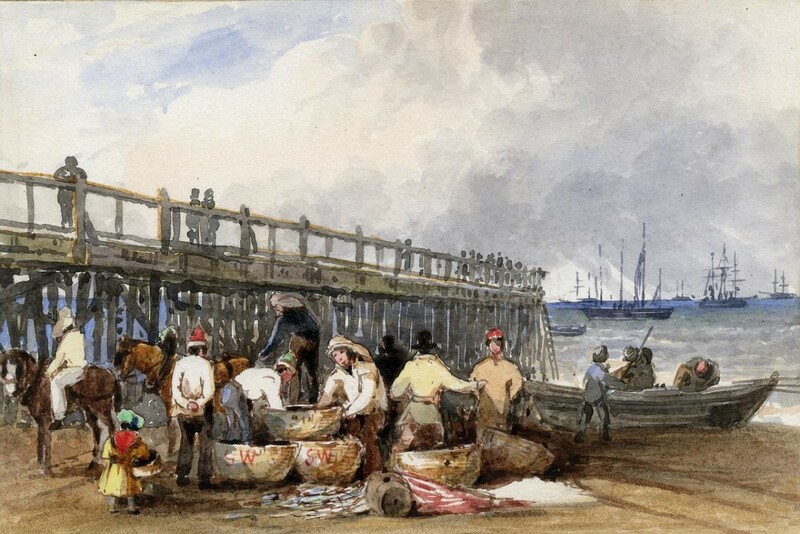 Throughout the 19th century Great Yarmouth attracted artists to its shores. Its prosperity as a port meant that wealthy merchants collected and commissioned artworks. Some became patrons to artists and helped them to establish national reputations. This was also a time when the town’s popularity as a leisure resort was growing and the wealthier tourists provided additional sources of income for artists. These circumstances helped to support the development of a thriving artistic scene in Great Yarmouth. Artists ‘drawn to this coast’ include three of the UK’s most important landscape artists. JMW Turner (1775-1851), John Constable (1776-1837) and John Sell Cotman (1782-1842). This exhibition, co-curated by members of the Great Yarmouth community, explores some of the most dramatic local works created by these artists. 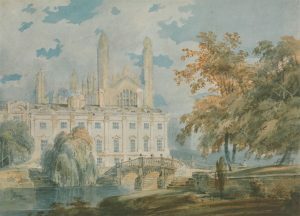 It includes significant loans of their work from major national lenders including two loaned works by J.M.W Turner from Tate – a watercolour of Great Yarmouth, and, on display in the county for the first time since he sketched in it, his Norfolk, Suffolk and Essex sketchbook. Join our mailing list to register interest in future Paint Out events and a return to Great Yarmouth and other East Anglian locations if you can’t make this one. Please supply as PDF or Word doc a minimum 250 word description of your artistic style, experience, any notable awards or achievements, and reason for wanting to take part. 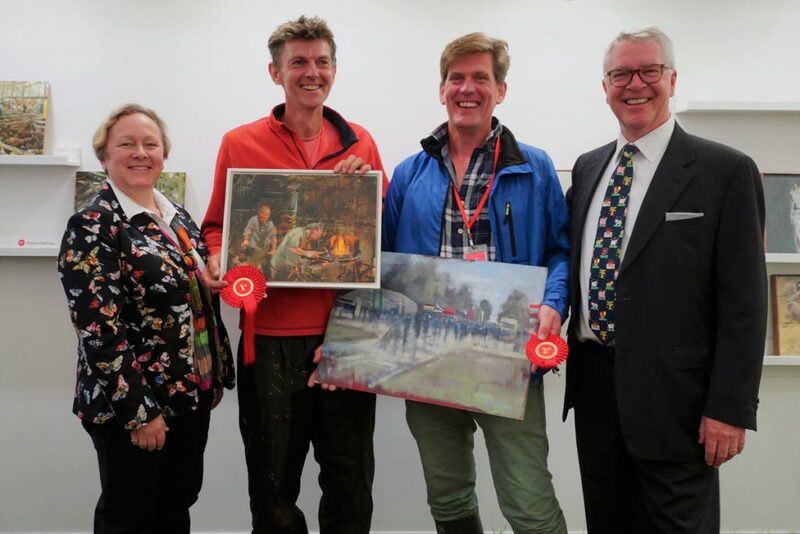 Paint Out plein air art competition event dates go live early each year but additional events may still be announced throughout. You can lodge a registration of interest in our various events – this is not an entry to an event, it just gets you on the Call to Artists announcement mailing list. The buttons below will also take you to live entry forms within the event entry-date windows. 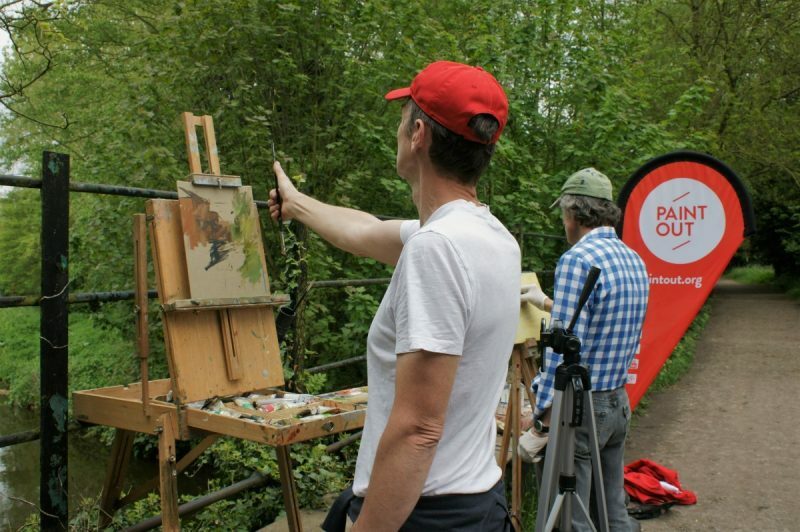 The Norwich plein air competition painting days (14-15 Oct 2019) take place during the city’s Hostry Festival often with artist workshops and art talks, welcome and walking tour of Norwich, a public ‘paint out’, 2-4 days of painting, an awards night and private view (16th), and 10-12 day exhibition. 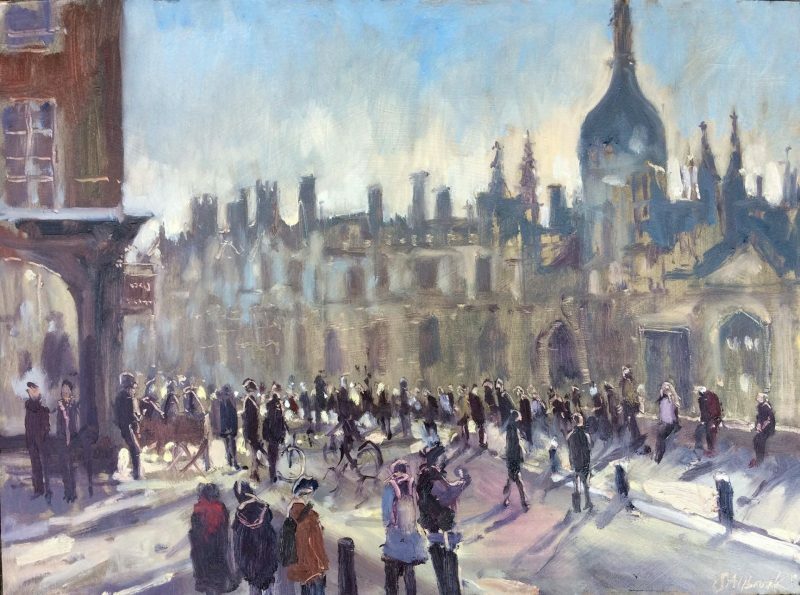 The inaugural Paint Out Cambridge takes place 13-17 May (painting 13-15th, PV 16th, exhibition till 17th) in conjunction with Cheffins Auctions. 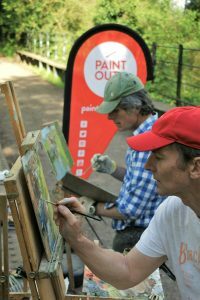 Paint Out Norfolk takes place with The Sainsbury Centre for Visual Arts (SCVA) 2-7 July (painting days 2nd-4th, PV 5th). 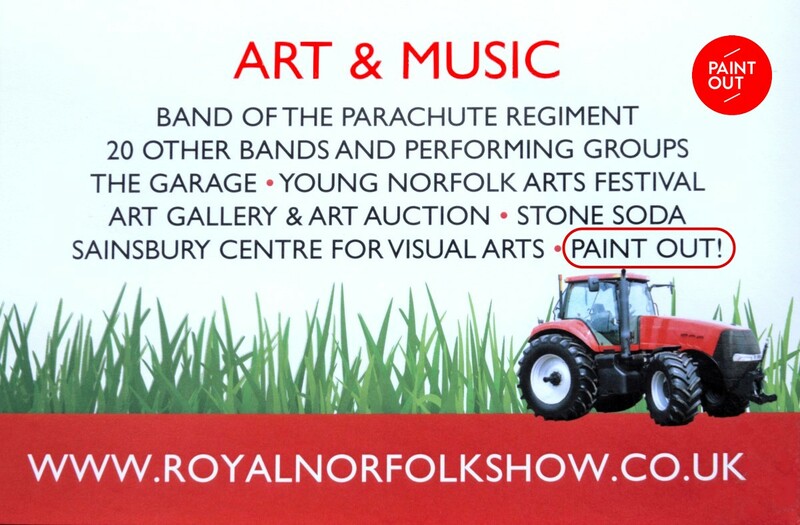 The Holt Festival (21-27 July), now in its eleventh year, has also invited Paint Out to open this year’s Festival with a two-day Paint Out (19-20 July) around the charming North Norfolk town with winners exhibiting alongside the now well established Holt Art Prize. Events in previous locations may return in 2020. Paint Out Wells is usually early September, as was Paint Out Great Yarmouth in 2018. 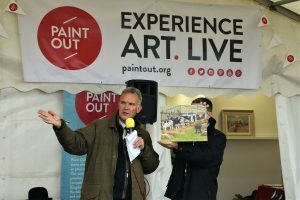 Paint Out Sudbury in Suffolk took place on 30 June 2018 and will likely be back in 2020. Other locations to be confirmed and dates may be subject to change. You can register your interest below to be kept up to date when submission forms for each event are live and to be a part of future Paint Out events as well as other locations, and even suggest your own. 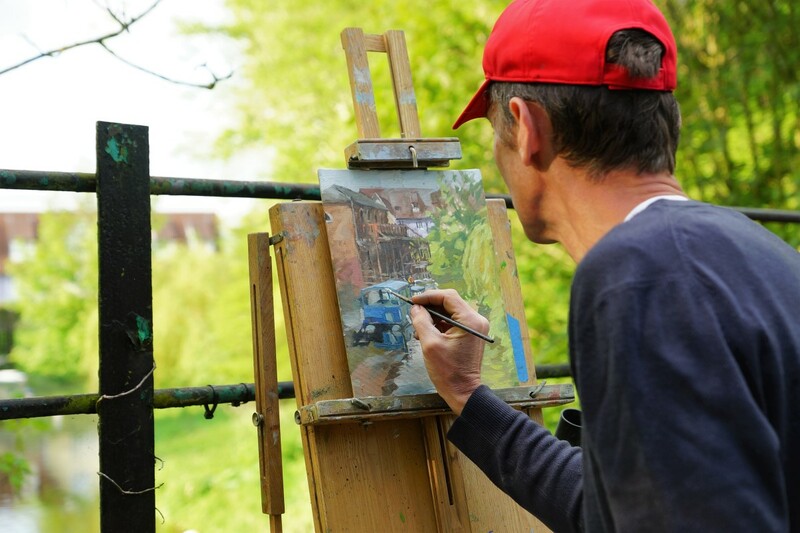 This year, Paint Out Norwich (15 Oct) provides a finale to the Paint Out Norfolk Gardens series which will have taken place May-October, through the year’s changing seasons, light, and colour. Paint Out™ is a multi-faceted event aiming to redefine en plein air art practice. 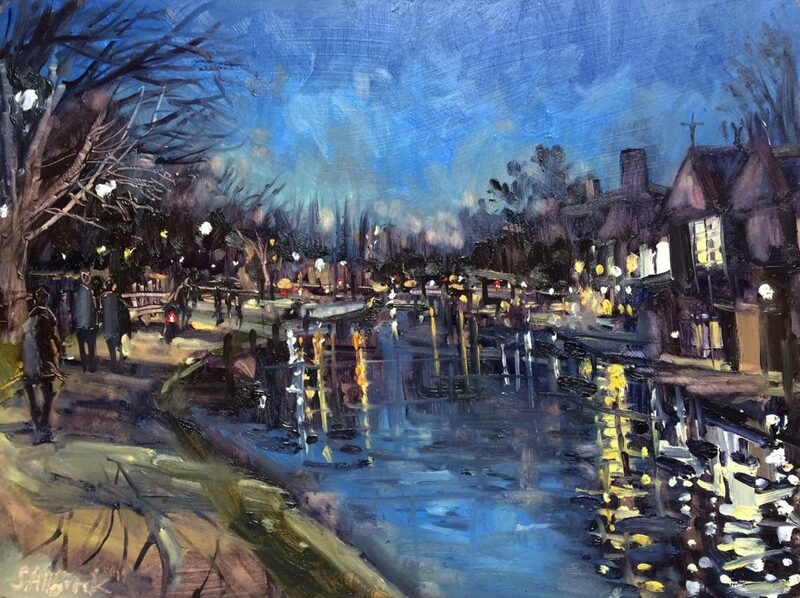 Our core event is the premier and only fully juried en plein air competition in the United Kingdom, celebrating the talents of national and international artists before a wide and growing audience in the heart of medieval and iconic Norwich and at satellite locations. 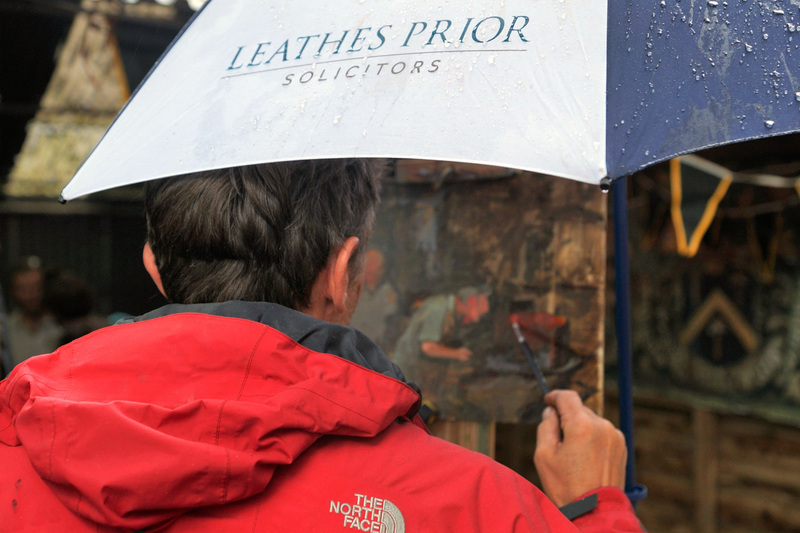 Our events aim to push the experience of painting en plein air and its challenges in all weather conditions, times of day and light, and varied locations and points of view. Paint Out Norwich launched in 2014 during the city’s October Hostry Festival, that itself began in 2011. Some 30 artists participated in the first Norwich event, 35-45 in subsequent events. Read about the prizewinners from Paint Out Norwich 2014, Norwich 2015, Norwich 2016, Paint Out Norwich 2017 and Paint Out Norwich 2018. 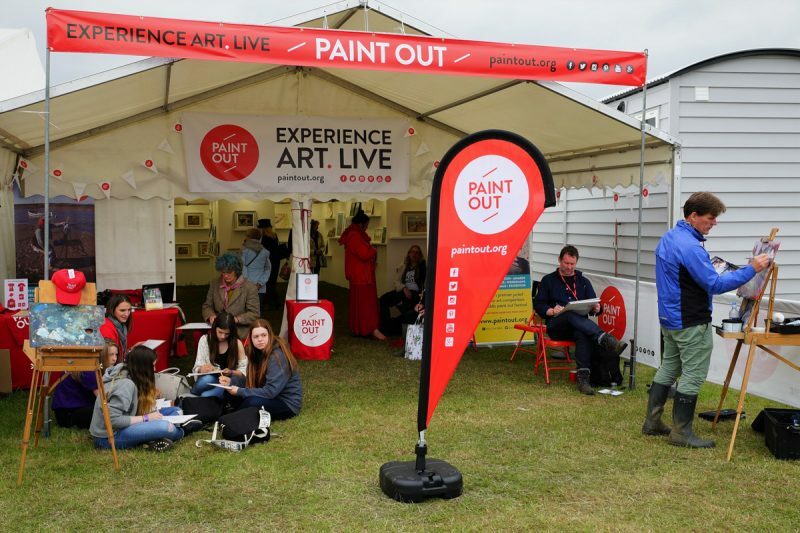 Paint Out events also hit the North Norfolk coast of Wells-next-the-Sea, Blakeney, Brancaster Staithe, and Burnham Market, in 2015-2018 and Great Yarmouth in 2018. See some of the past winners: Paint Out Wells 2016, 2017, 2018.